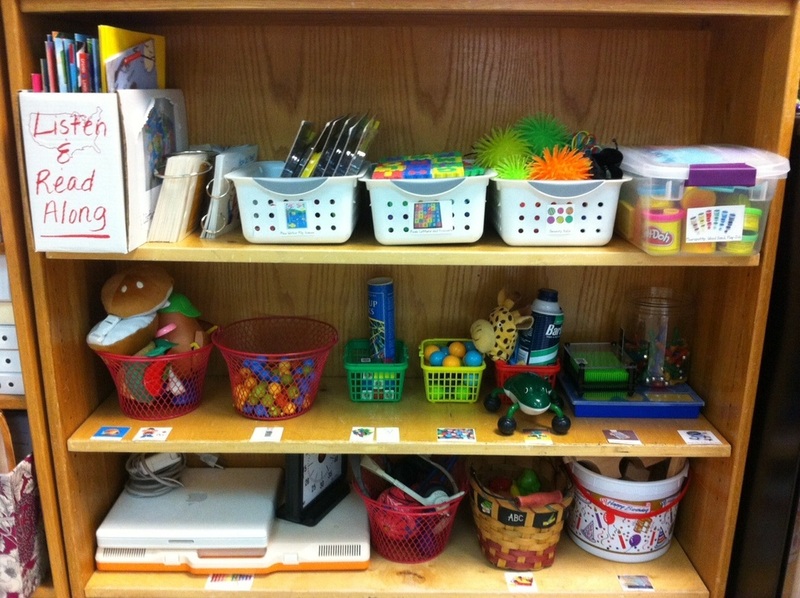 This page contains various resources and tools you can download. If you want social stories, incentive charts, visuals, checklists etc. made, please let me know and I can create them based on your child's specific needs. When using materials that I have created, please credit Angela Cardenas. Thank you! I am happy to make tools for you to use at home. Just let me know what you need! This language works really well with students. You can alter to fit your needs. You can also use "first/then" language. This is the incentive chart we use in my classroom. It can be altered to fit the needs of different environments. from Jill Kuzma. Her site has lots of other great resources! 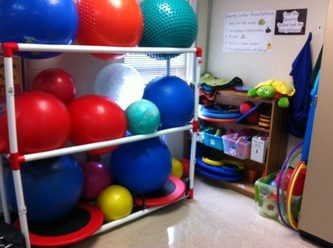 My classroom has various sensory activities for students. They can choose from the Sensory Center, which has gross motor activities or they can go to the Relaxation Station which includes fine motor activities. Providing this sensory input is important for student success. In May 2011, I won a $1000 grant from The Junior League of Austin for my project titled, "Success Through Sensory Integration". 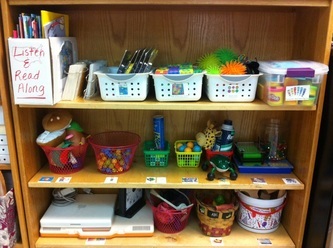 This generous grant helped to buy many new materials for my classroom. My students are enjoying all of our new things! This is the poster in my classroom to remind students of various social thinking concepts. Most language is from Michelle Garcia Winner's "Think Social!" curriculum. This is the stress meter we use every day in social group. Each student has a picture of themselves that they put on the number that corresponds with their level of stress. "Ten Things Every Autistic Kid Wishes You Knew"
The thinking chair visual can be used so a student can see when their behavior is leading them to the thinking chair. When they demonstrate unexpected behavior, cross out one of the circles. When all circles are crossed out, the student has to sit in the thinking chair. They can then fill out the "thinking time thoughts" paper to reflect on their choices.